Whether you call it non surgical rhinoplasty or a non surgical nose job, if you’re unhappy with the profile shape of your nose, considering surgery can be extremely costly, invasive and not to mention daunting! 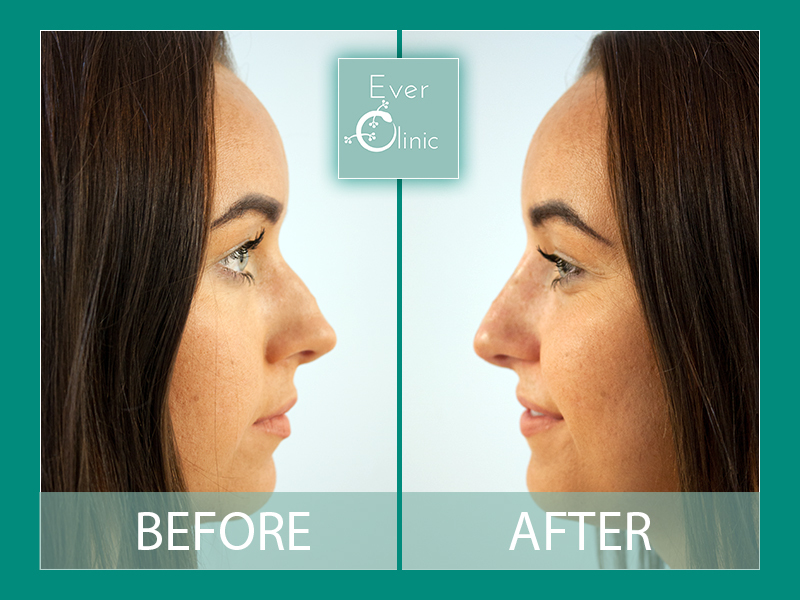 Ever Clinic is delighted to be able to offer nose fillers, an option for those who do not want to go under the knife to change the shape of their nose. Branded the “lunch time nose job”, Dr Cormac is able to expertly reshape your nose profile leaving you with a straighter and much more aesthetically pleasing nose. This dermal filler treatment is very advanced and should only be done by those with expert hands. Many precautions are taken to ensure your safety at all times. You will be fully numbed for the procedure and before you know it your side profile will be what you always desired.